Daco’s laboratory is equipped with some of the world’s most accurate dead-weight testers and a number of digital pressure standards. 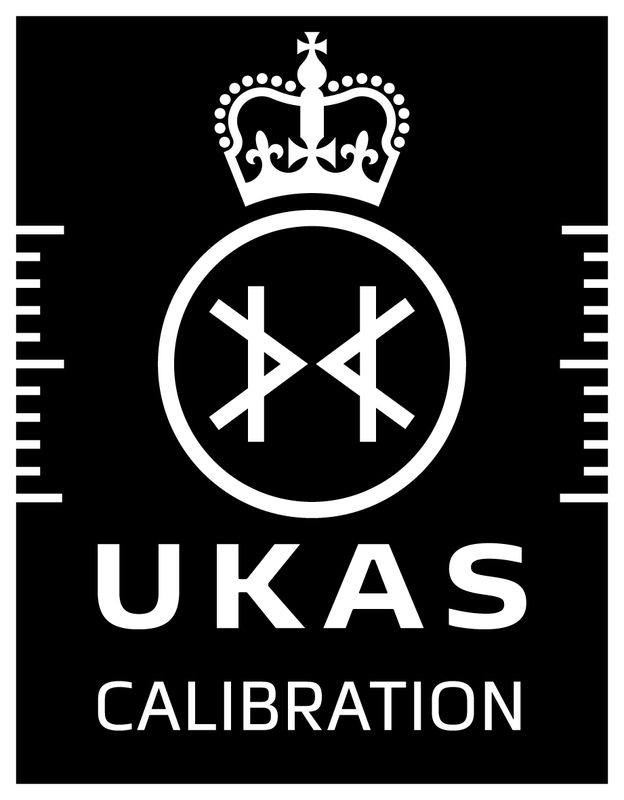 We carry out both gauge and absolute mode accredited pressure calibrations over the range -0.1 MPa to +140 MPa, with a “best measurement capability” amongst the lowest in the UK. We also have one of the highest accredited gas capabilities in the UK (86MPa). please click here for our current schedule. Our mix of higher and lower accuracy standards, wide pressure coverage and both hydraulic and pneumatic capabilities enables us to carry out accredited pressure calibrations on the broadest range of instruments, from simple dial gauges to the re-certification of dead-weight testers.